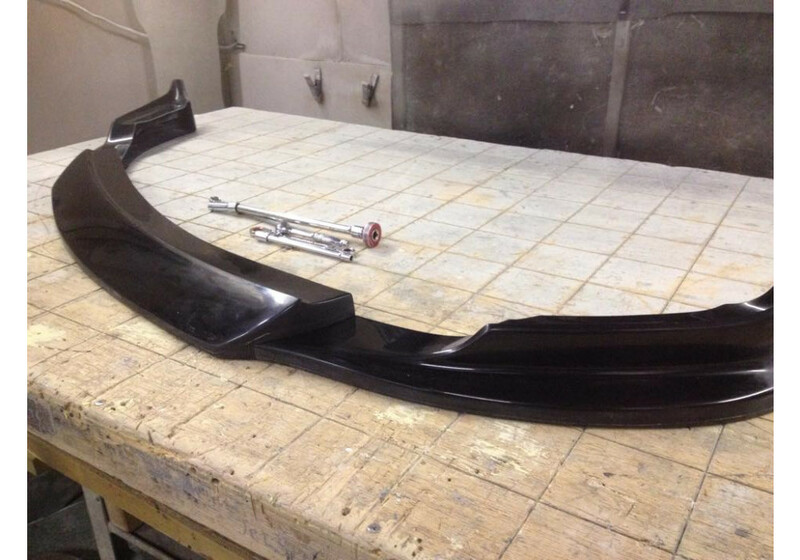 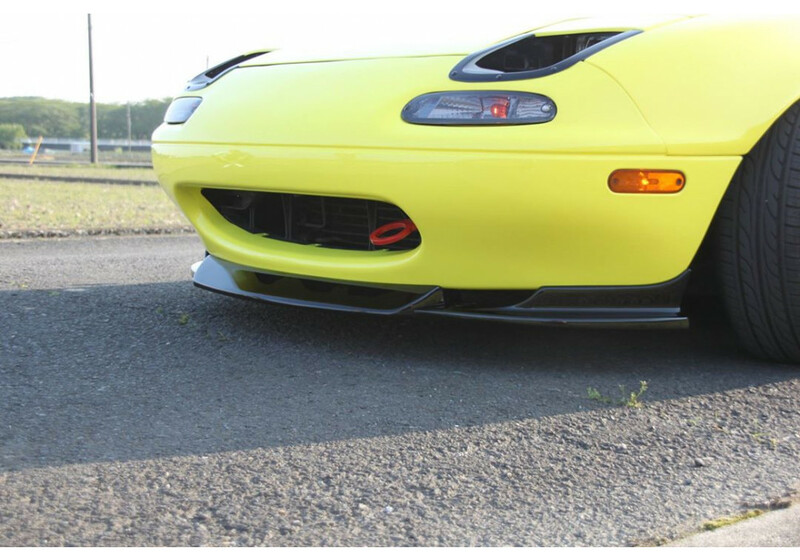 Front lip made by Jet Stream from 3 pieces to lower shipping cost. 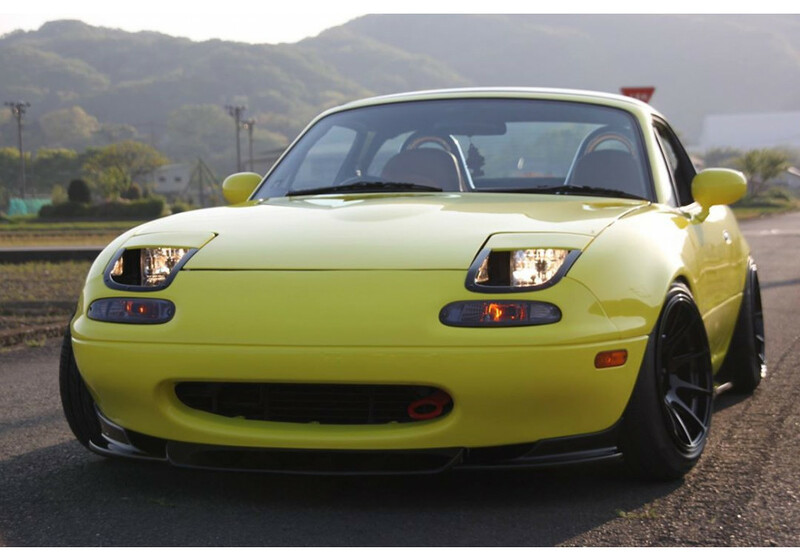 It's also very nice looking and the price is higher than other regular NA front lips because it is very difficult to make, but it's also a very beautiful product. 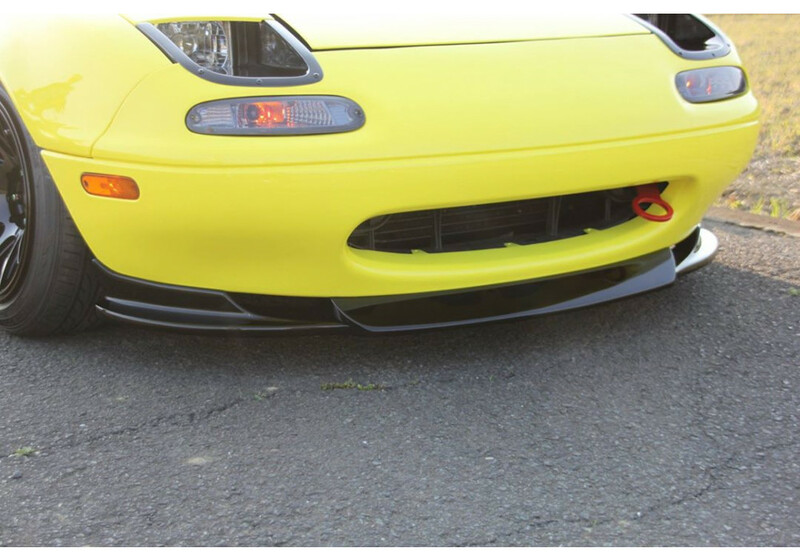 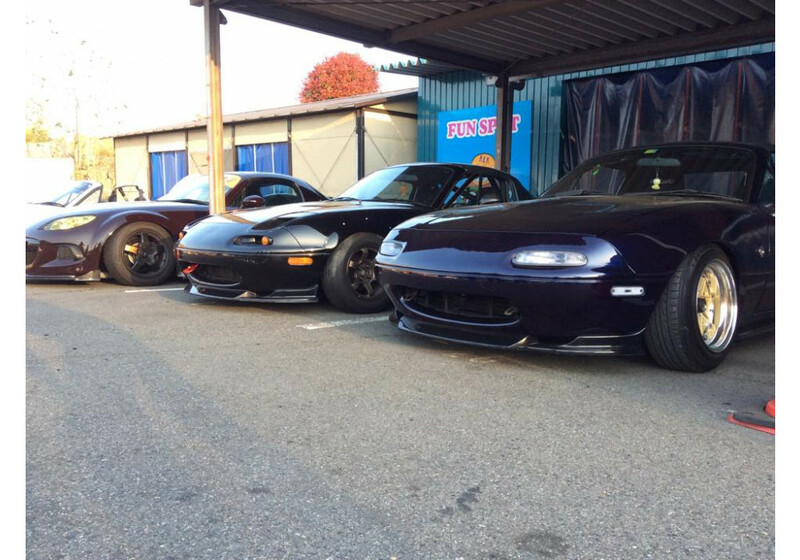 Jet Stream Front Lip should be ordered at REV9 Autosport https://rev9autosport.com/jet-stream-front-lip.html as they provide the best service and speed we've seen so far! 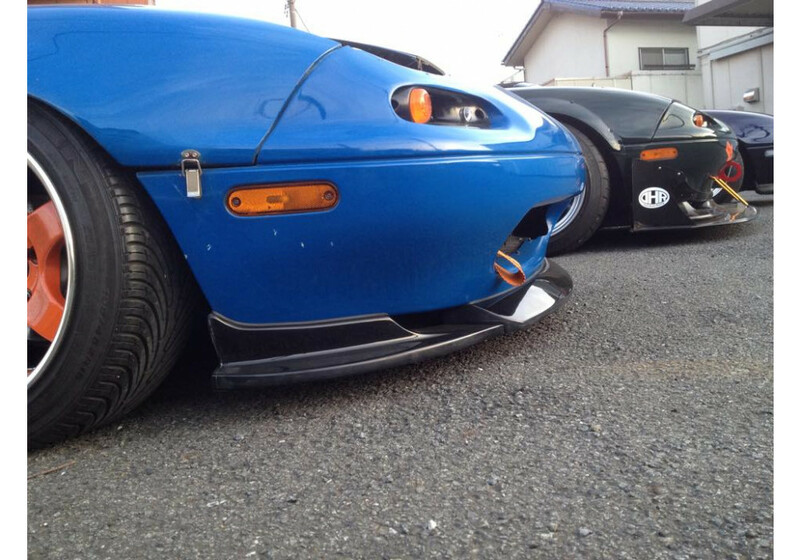 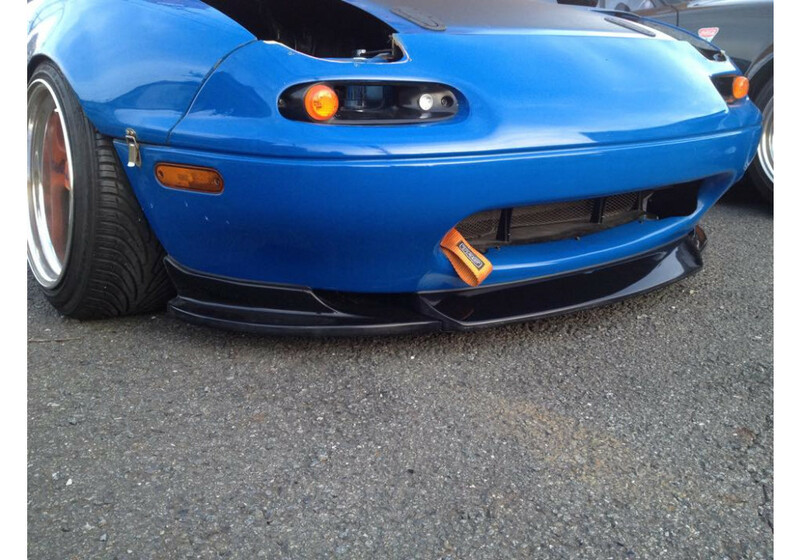 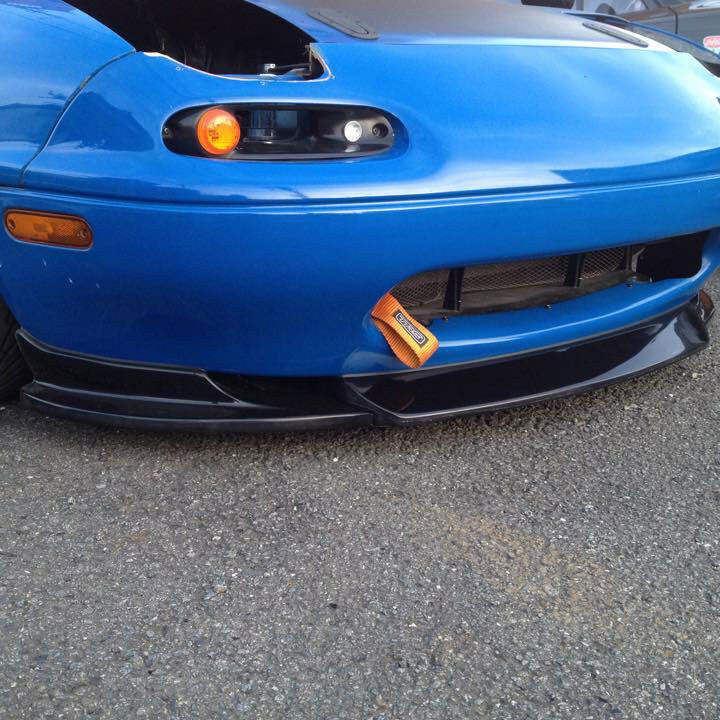 The front lip is made of FRP (Fiberglass).